Southern Traditional Siamese, in Ponchatoula, Louisiana (about an hour from New Orleans) is a small cattery specializing in Old-Style Siamese. I raise Old-Style Appleheads or Traditional Siamese. 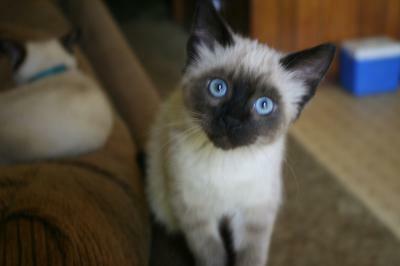 My kittens are imprinted at birth to ensure a great snuggle buddy, with deep blue eyes and very lovable. They are very well socialized and not raised in cages. 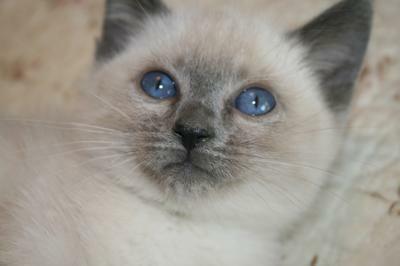 I have all four main colors as well as the rare and beautiful Lynx Point Siamese. My cats are registered with the CFA and ACA. I have a closed cattery and do not breed to outside cats. 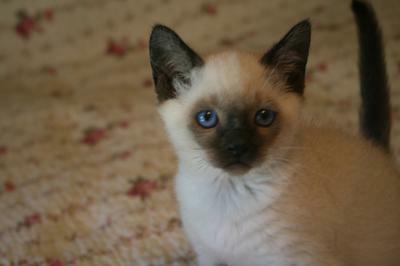 All cats FLV/FIV free and all kittens all come with a health guarantee. I do not sell kittens with breeding rights. For more information about us please visit our website.